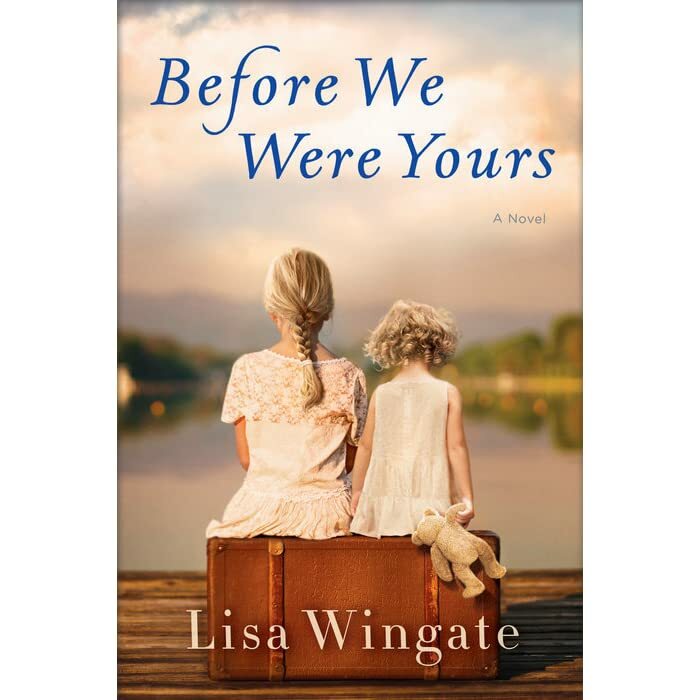 The featured book is “Before We Were Yours” by Lisa Wingate. This New York Times, USA Today, Wall Street Journal, and Publishers Weekly bestseller is based on one of America’s most notorious real-life scandals. Georgia Tann, director of a Memphis-based adoption organization, kidnapped and sold poor children to wealthy families all over the country. Wingate’s riveting, wrenching, and ultimately uplifting tale reminds us how, even though the paths we take can lead to many places, the heart never forgets where we belong. Lunchtime Book Discussions are held the last Wednesday of the month and are free and open to the public. Multiple copies of the book will be available at the circulations desk. Drop-ins are welcome—no registration required.